In the "Torre de Valencia", next to the prestigious former royal gardens of El Retiro in Madrid, SieMatic partner Iconno opened an impressive showroom on February 18, 2016, spanning 400 m2 over two floors. 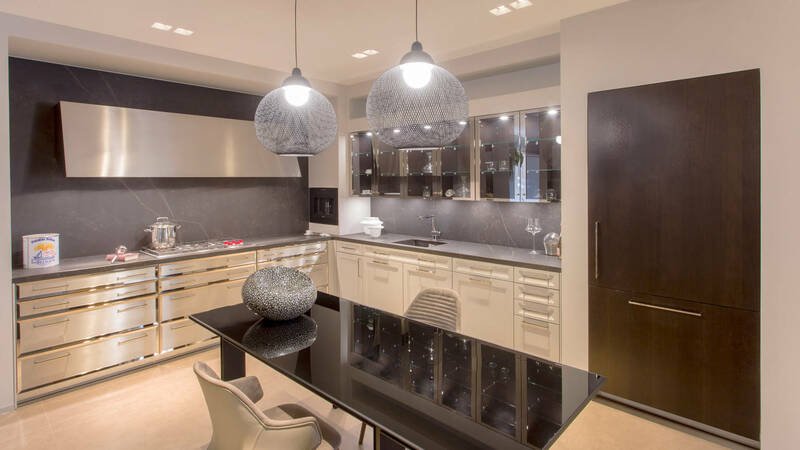 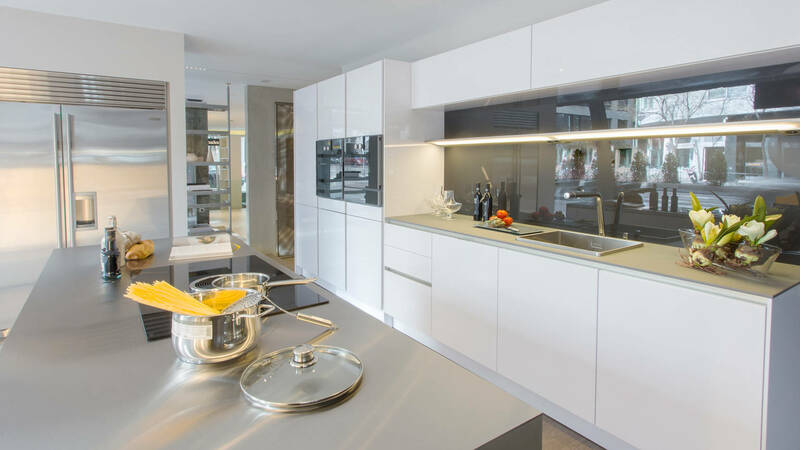 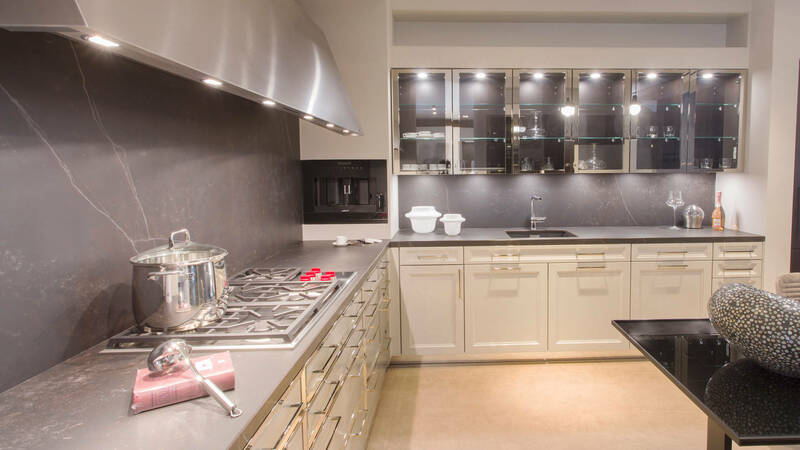 The showroom features top international brands SieMatic and Rimadesio – two complementary brands that represent the highest standards of design and technical perfection. Displays include the SieMatic style collections PURE, URBAN and CLASSIC with timelessly elegant interior design solutions for the kitchen. Rimadesio presents similarly timeless elegance in its furniture for the design-savvy customers, for living and dining spaces as well as bedrooms. 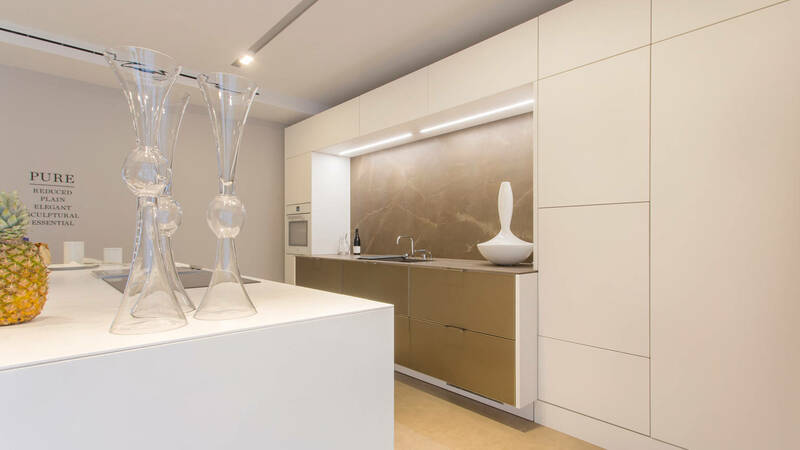 The new studio was designed by José Miguel Simon, Director of Iconno, an interior designer with over 25 years experience and the soul of the project, whose dream of a space in the heart of Madrid has come true.